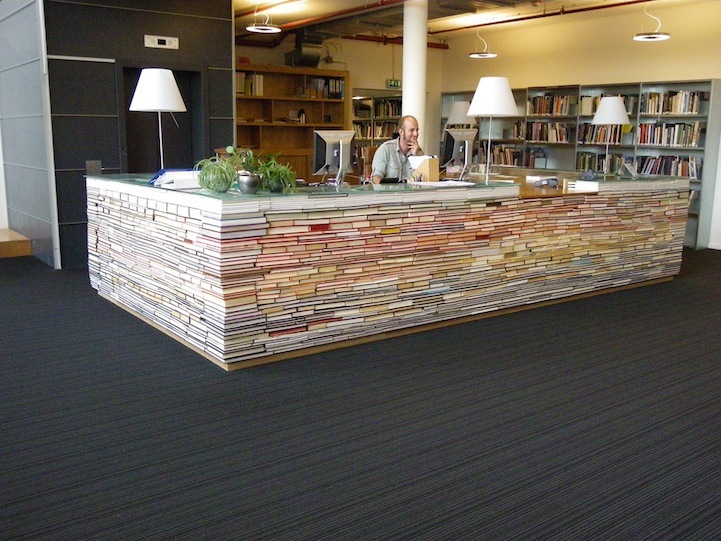 Read here about how one university found a 'novel' use for its discarded books. Congratulations to our Nook winner! Win a Nook at the Digital Bookmobile!